Whatever you′re trying to learn about the world―as a journalist or as an informed citizen― public records often hold the key. But what records, where? And how to get them? It starts with understanding the Freedom of Information Act, but what you really need are strategies for dealing with the officials who stand between you and the information you seek. 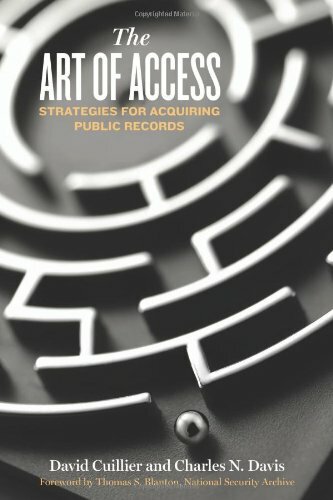 Gaining access to records is an art, one that requires an organized approach and a good understanding of human behavior. If you have any questions about this product by Brand: CQ Press, contact us by completing and submitting the form below. If you are looking for a specif part number, please include it with your message.